"My surprise proposal would not have been as amazing if it wasn’t for Brittany. She was very sneaky with my fiancé and was able to capture the moment perfectly. She was so down to earth and fun to work with. After viewing the pictures from that day, I could not have been happier! It was hard to narrow them down. I recommend 207 Weddings to anyone looking for amazing work." "Brittany is the best!!! She's a true professional and does amazing work. She's so pleasant, sweet, and a joy to work with from the beginning to the end. Our wedding video was everything and more; absolutely stunning and so well done!!! I wouldn't recommend anyone else but 207Weddings for your film and photography needs. Thank you so much, Brittany!!!" "Brittany photographed my wedding in Portland in October, 2015. The photography package was very affordable, and Brittany was great to work with. She was always in touch with us, talked to us about what we wanted from her and wanted our our pictures to be like, and helped us make a time line and plan everything out in advance, so we had nothing to worry about the day of the wedding. On our wedding day, she was super nice and patient with my gigantic family. She was also super organized and kept everything on or ahead of schedule, so we were able to get all the pictures that we wanted, and still have time to enjoy the party. The pictures came out great, and the album that Brittany put together for us is beautiful. We were able to order prints, but also received all of our pictures on a USB drive so we can print off any that we want, and we have access to an online album that we can share with family and friends. Overall, we had an excellent experience with Brittany, and her work is beautiful. 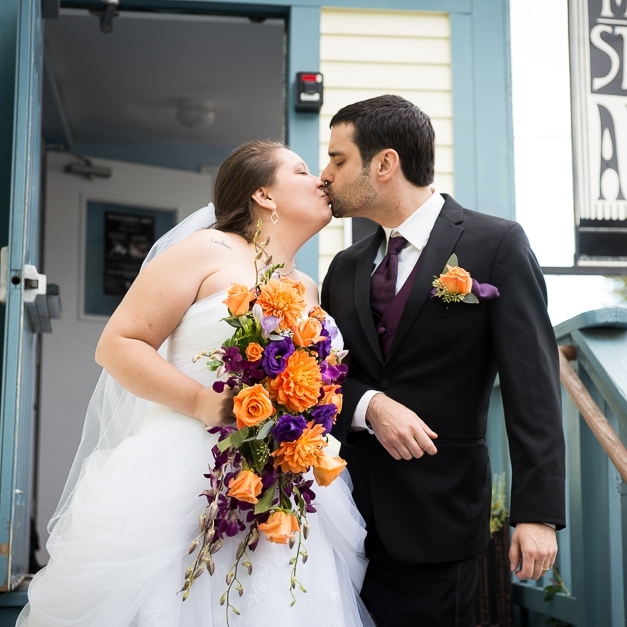 I would highly recommend [207Weddings] to anyone planning a wedding in Southern Maine." 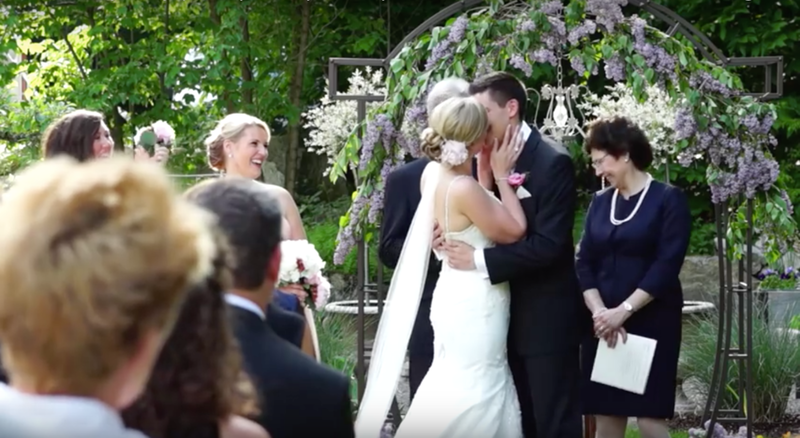 "Brittany's great ideas got me excited to hire her for our wedding video. She also listened to my ideas and captured everything I wanted. She is caring and wanted to ensure her work was exactly what I was looking for. She is very passionate about her work, listens to the bride's ideas and ensures the bride is 100% happy with. the work. Communication was wonderful! I felt so comfortable just picking up the phone and calling and asking questions. Brittany was such a pleasure to work with and made my wedding day easier and less stressful, and she has an amazing personality! The film was so personal. It captured all the wonderful moments of the day. I watched the video at least 100 times and I get emotional every time!" "We had the complete pleasure of working with Brittany for our wedding and being the first official couple to see her videography skills. We could tell from her photography portfolio that she was talented and boy were we right!! Brittany has such a kind heart and worked with us step by step through multiple Skype video calls to determine exactly what our "dream video" would be... and then she CREATED IT :) Her attention to detail, work ethic and perfectionism is rare to find and something to be cherished. We are so lucky and grateful that we took a chance on her and we would highly recommend her to everyone! Thank you Brittany."